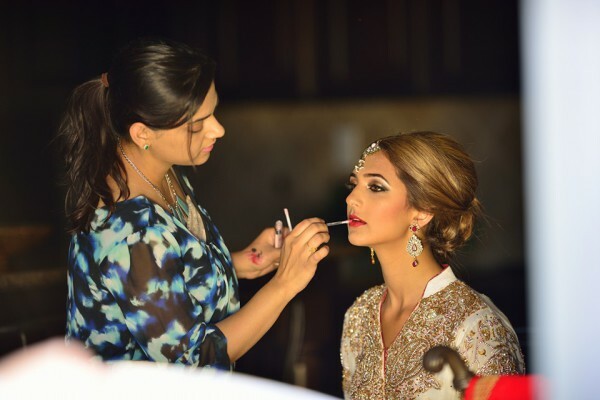 ​​Arooj is a full time freelance certified makeup artist and a certified hair stylist working year round creating beautiful bridal and nonbridal looks. Her great passion led her into this field where she puts her heart and soul into each client and her work speaks for itself. Her goal is to make and feel each client their best by emphasizing on their natural beauty and to make them look great and feel confident. ​Her 100% positive feedback from her clients is the ultimate proof of her passion towards her work.